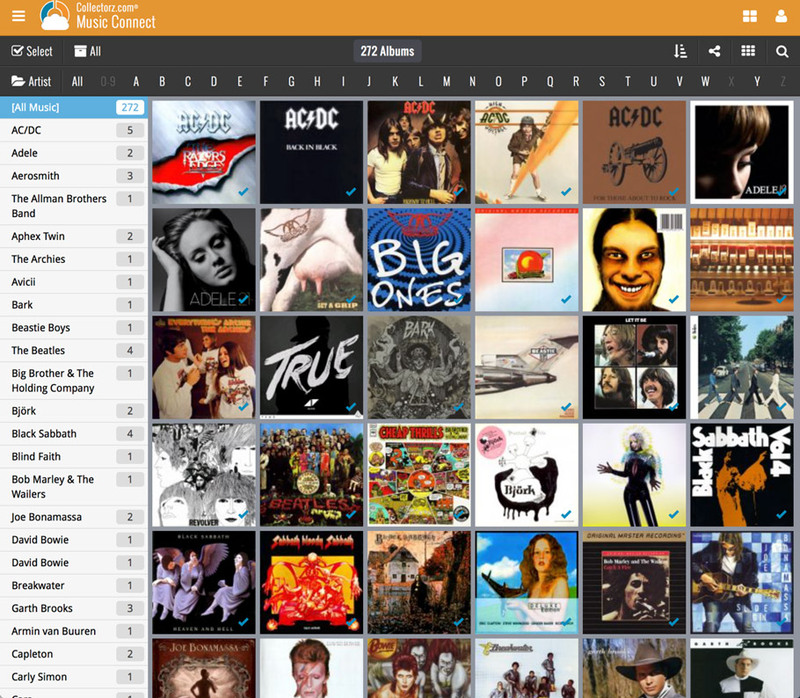 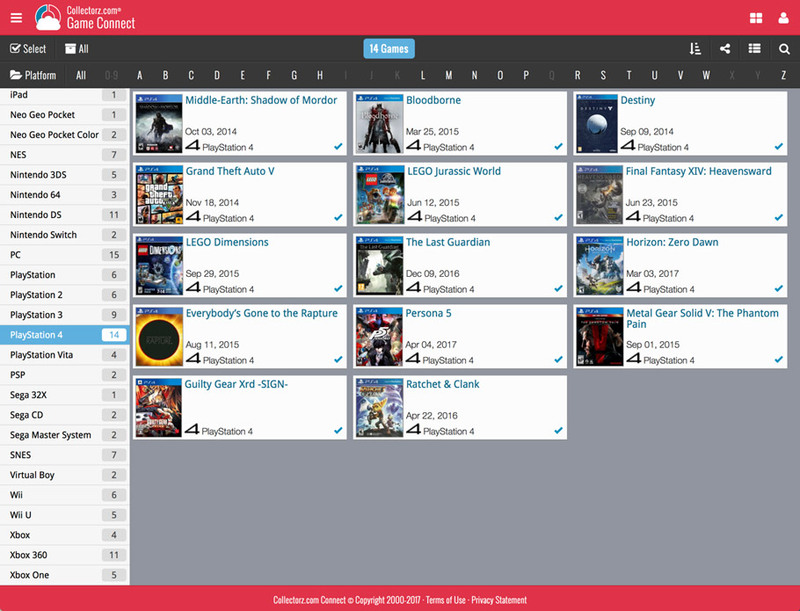 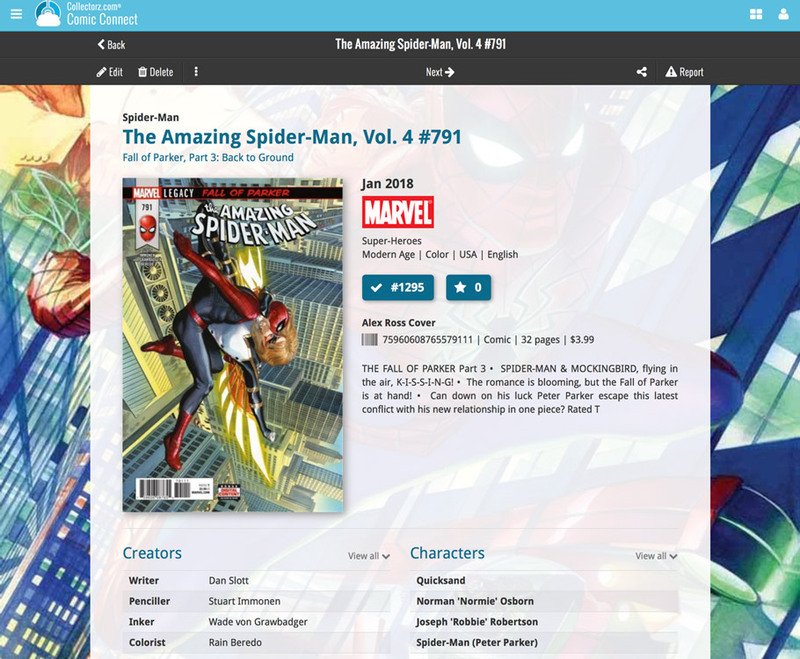 Now live, a new design and layout for the movie detail page in both Movie Connect and the free CLZ Cloud viewer. 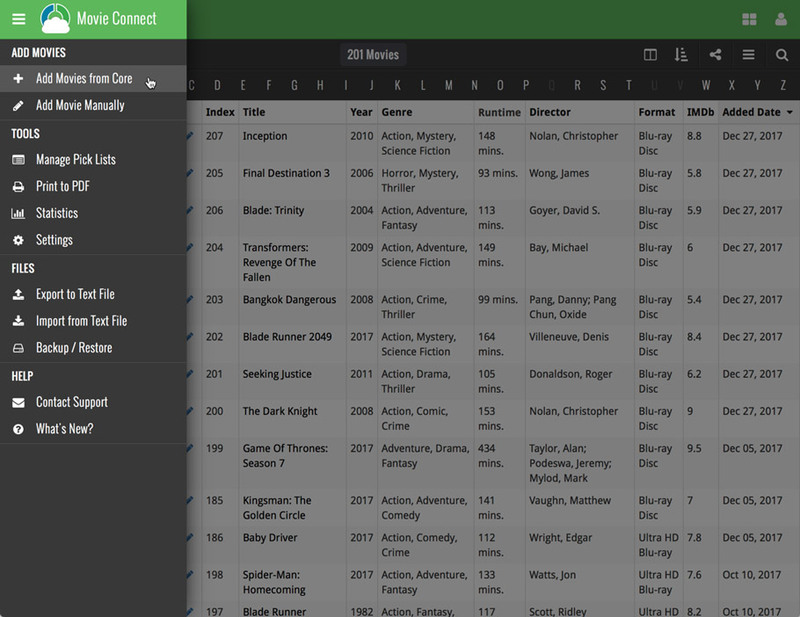 Series Folders: You can now folder group on “Series” so your TV serie entries all go into their own respective series folders. 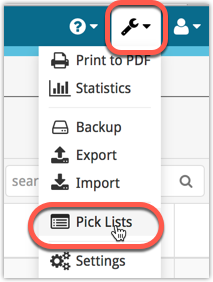 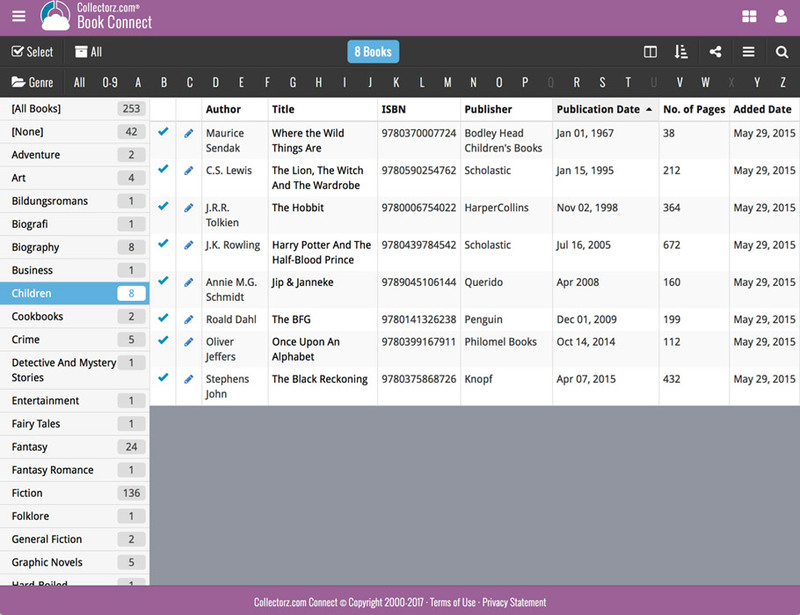 Sorting on Country: We added “Country” to the list of available sort fields. 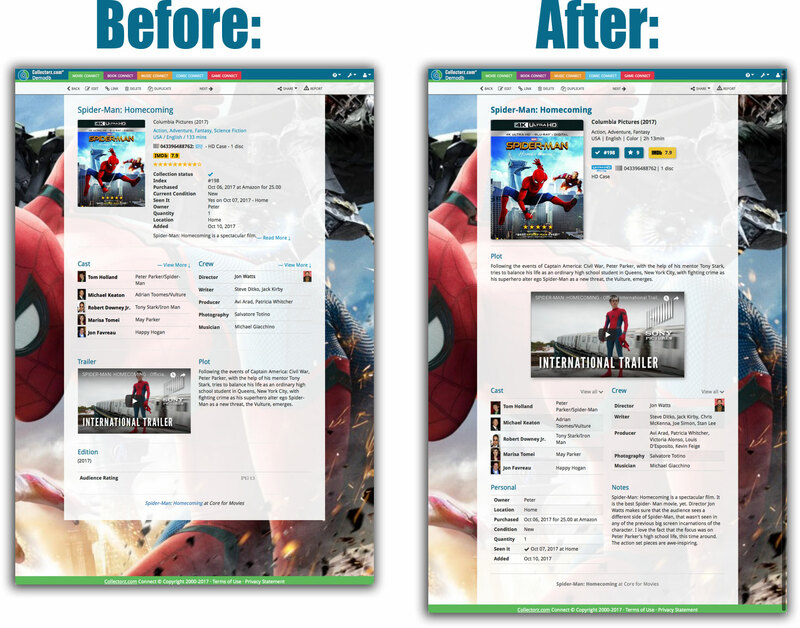 After searching a movie, the edit screen wouldn’t display all available formats. 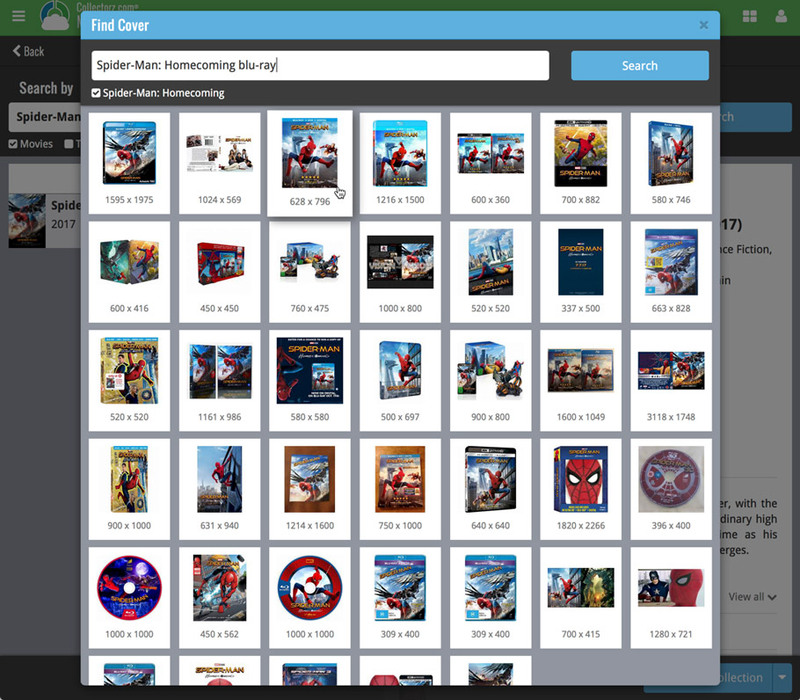 With this new import tool you are able to quickly import a list of movies from for instance an existing collection you may have in a spreadsheet or different software. 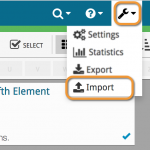 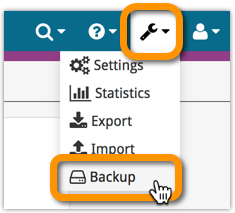 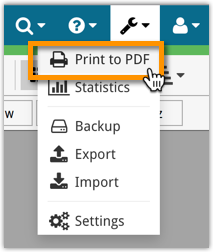 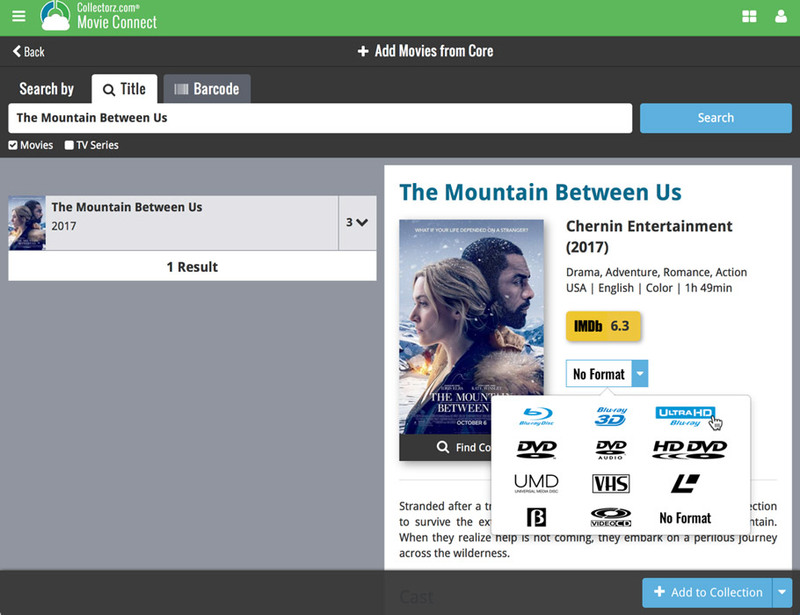 All you have to do is export those movies from your other software to a text or CSV file and follow the steps on the new Import page in your Connect account. 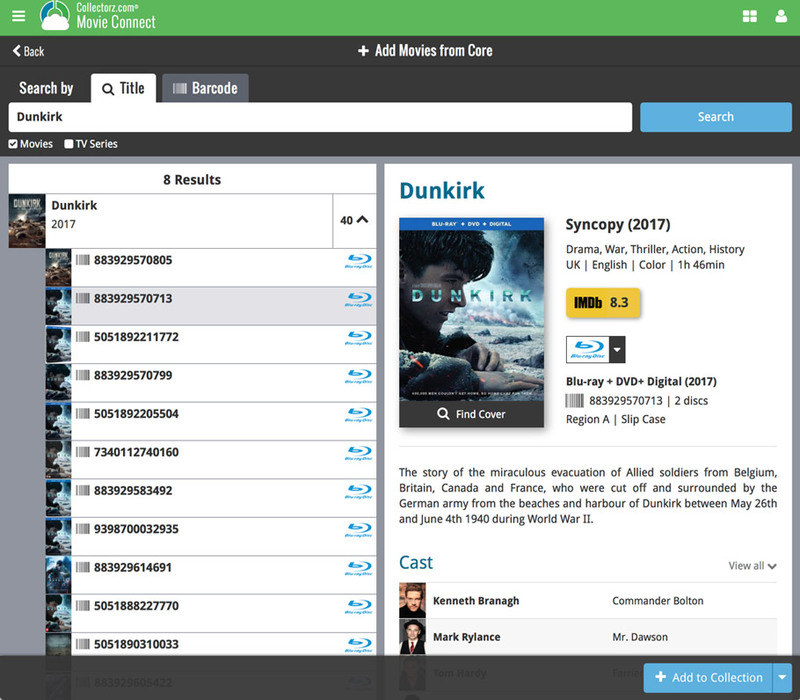 Searching your movie collection in Movie Connect or the CLZ Cloud viewer is now much faster. 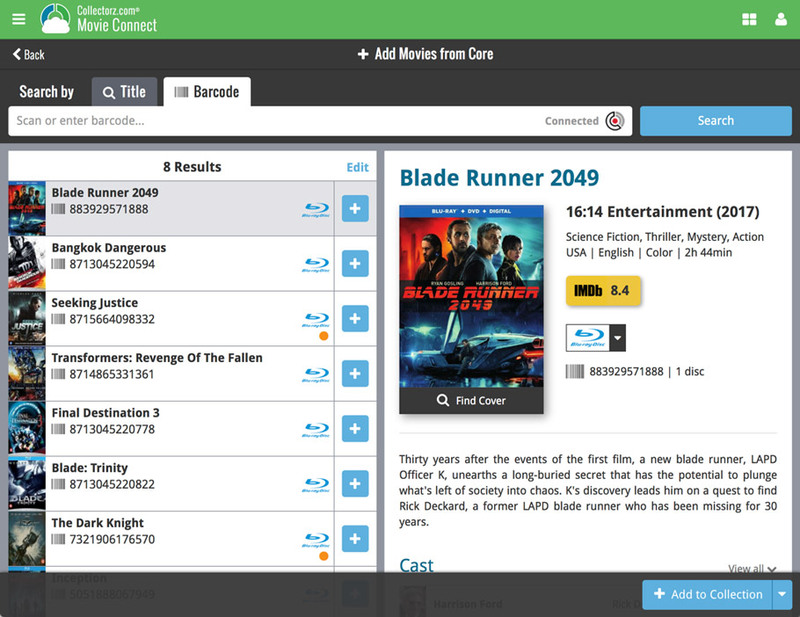 Previously the search feature also searched cast and crew names, but this turned out to cause server performance problems when searching large databases. 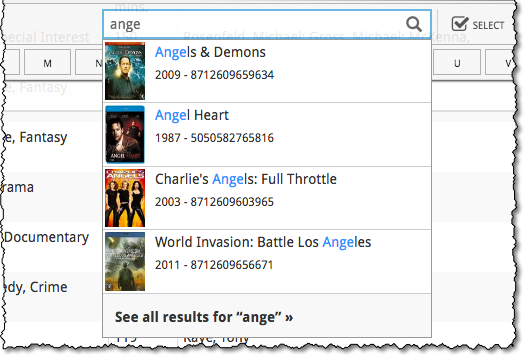 That is, with the search engine we are now using. 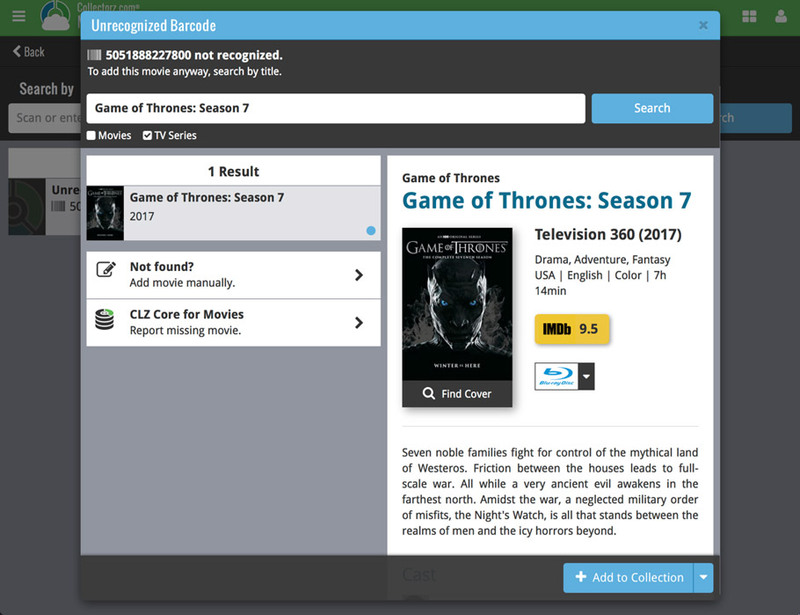 We are currently working on the implementation of a different, much faster search engine, which may enable cast/crew searching again in the future.